What is Zellweger Spectrum Disorder? 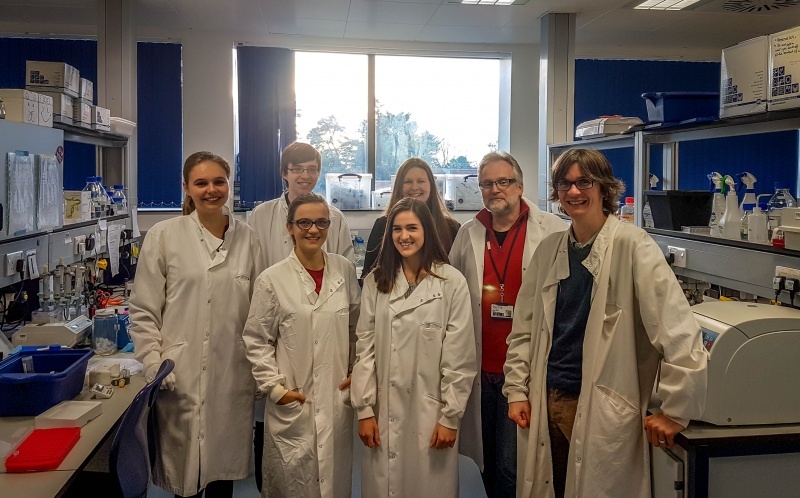 On the 23rd November 2017, I was honoured to be invited by one of our scientists, Professor Michael Schrader, to take part in a lecture for around 70 Cell Biology students at the University of Exeter to do a presentation/talk on two things extremely close to my heart – Zellweger UK and my own son Cameron and how the disease affects his day to day life. This was the first talk of it’s kind in this area of the university and was received positively from a group of really engaging students. 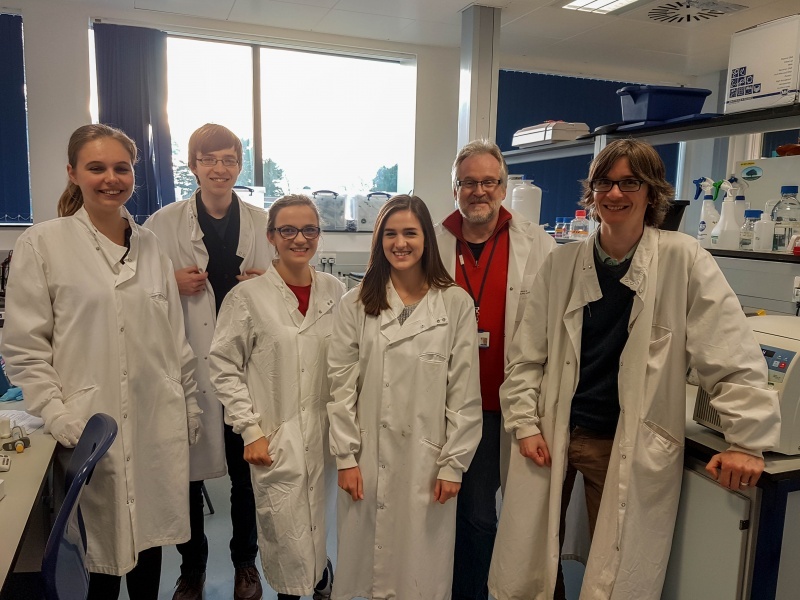 It was truly inspirational to be able to take part in something so new and get just a snapshot into the lives of the students working so hard to become our future scientists. It was a thoroughly enjoyable day getting to explore the beautiful grounds of the university, having lunch with some members of Michael’s team and even getting a personal tour of the labs where their tireless work into understanding the mechanisms, workings and functions of the peroxisome happens, as well as some of the ground-breaking technology used to accomplish this. Even the sheer number of people and processes that it takes in cell and slide preparation before it even reaches this amazing team is sobering. A member of the group not pictured here was Research Technician, Tina Schrader, who I had the pleasure of getting to know a little over lunch and is just the most incredible person who manages the balance of being both a scientist and mother beautifully and was doing just that when she had to dash off before the photo was taken. You can meet the team and learn a little more about them at the Schrader Lab website here. Thank you to Michael for including Zellweger UK in your module and for the eye opening tour and insight into the work going on. 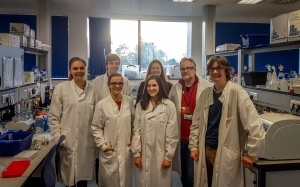 And thank you to the whole team for such a warm welcome; you mean a great deal to us here at Zellweger UK and to our families for whom this kind of research offers some hope for the future. I'd like to also say that it was extremely exciting to stand in the same laboratory with members of the team responsible for one of the biggest scientific breakthroughs in terms of the peroxisome yet, ACBD5 and VAPB mediate membrane associations between peroxisomes and the ER. Copyright © 2019 Zellweger UK. Proudly powered by WordPress	& Personal Portfolio WordPress Theme by Dinozoom.com.